This is our favorite salsa. Again, it is another Bernardin recipe and it is so easy. 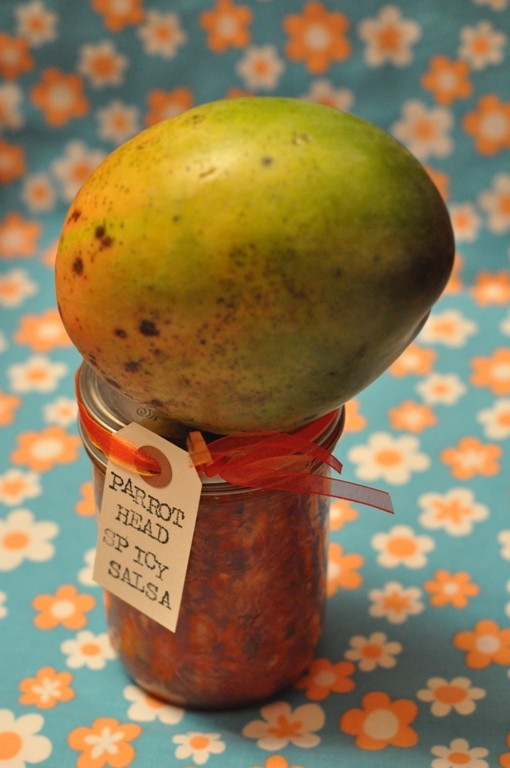 The flavour is a great combination of sweet and spicy…a tropical flavour.